Stop by at Chan See Shu Yuen Clan House, one of the oldest and largest surviving temples in Malaysia. Enjoy sightseeing with Chan See Shu Yuen Clan House’s brilliant interiors. Visit Kuala Lumpur’s Chinatown, also known as the place that never sleeps. This place is the perfect spot for your shopping experience. You can haggle and bag a bargain at the Petaling Street Market. Also stop by at Sri Mahamariaman Hindu Temple, this one’s the oldest Hindu Temple in Kuala Lumpur. Visit Jamek Mosque, a place of worship and one of the oldest mosques in Kuala Lumpur. See Sultan Abdul Samad Building, a building built during late nineteenth century and is located along Jalan Raja and in front of the Royal Selangor Club and Dataran Merdeka. 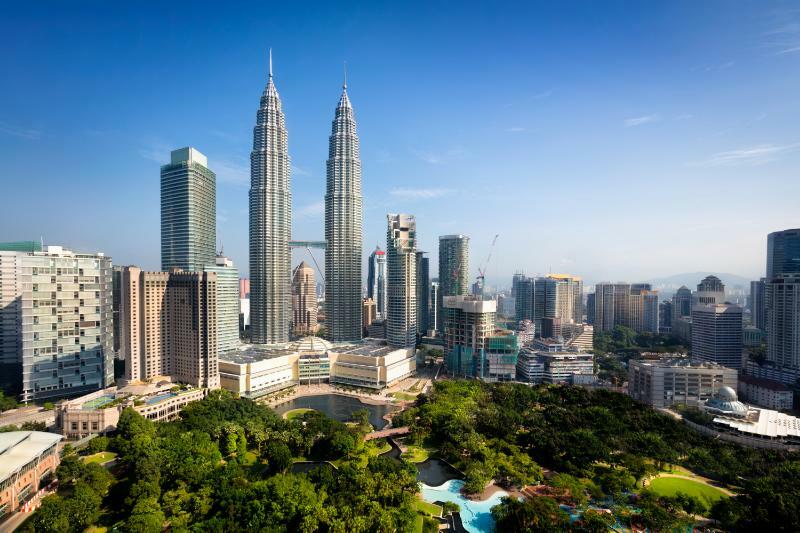 After your cultural tour, you will be dropped off at your hotel in Kuala Lumpur City Center area.